I designed the bottle and packaging for hum botanical spirit, the brainchild of world renowned mixologists Adam Seger of Chicago and Joe McCanta of London. Another designer created hum's trademark logo, and I took the project to completion. Designing a bottle for a spirit requires a unique and experienced set of skills. Designing hum's bottle wasn't my first bottle-design rodeo, so I remained keenly aware of the process. One must be aware of legal implications of every minute design element right down to the height of the tiniest font and the placement of the legal statement. One must also consider the label printer's capabilities and needs. The process becomes a team effort between the client, the label printer, and me, with the legal and monetary consequence of every design element on the bottle being taken into account. 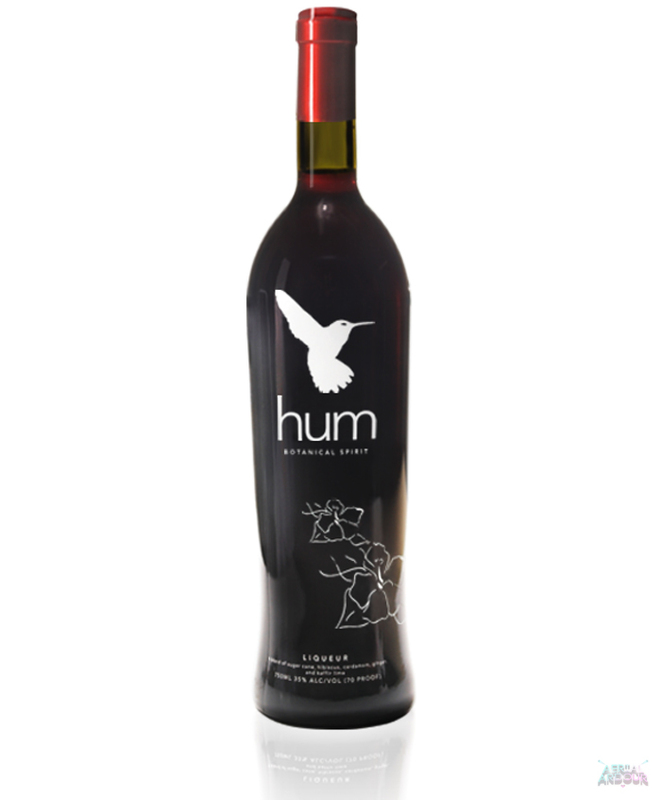 hum is now world renowned and widely featured in Oprah's finale star-studded after party, bon appétit magazine, and received 5 stars in F. Paul Pacult's Spirit Journal being described as, "Like nothing out there and lap-up luscious." Ep. 1: Hum Botantical Spirits from Monvera Glass Décor on Vimeo.